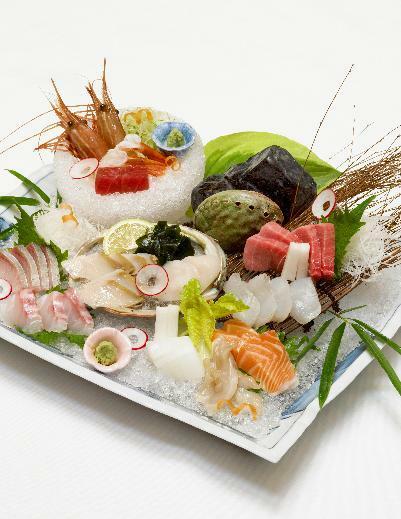 Download "懐石料理 Kaiseki is formal Japanese cuisine, a combination of finely crafted dishes utilizing the rarest variety of ingredients of that particular season." 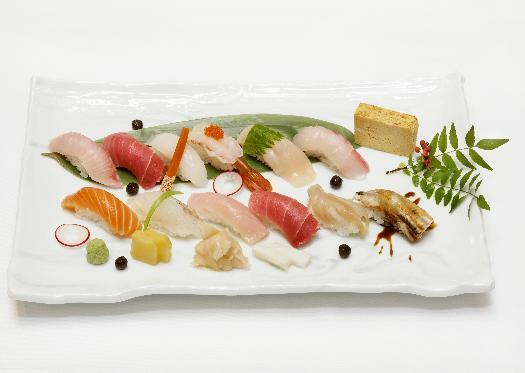 4 季節のお好み懐石 OKONOMI KAISEKI 当日 9:00PM までのご注文にて承ります The order must be placed before 9:00PM. 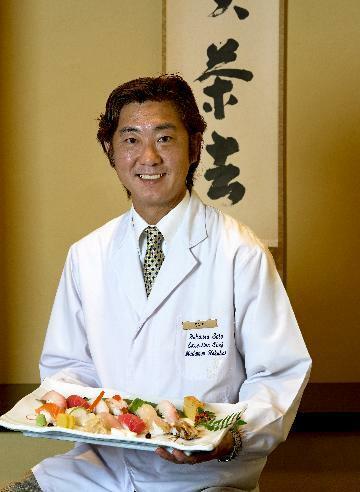 メインディッシュをお選びいただける替り懐石をご用意致しました Choose the Main Dish from Sushi, Beef Steak, Tempura, or Special Soba. 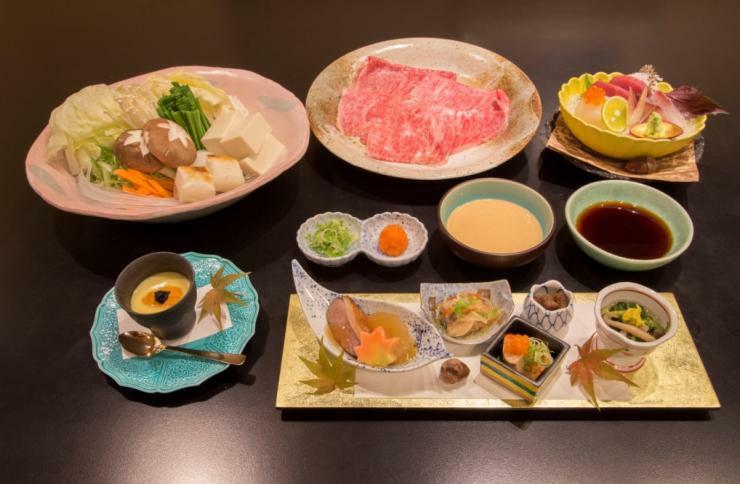 寿司懐石コース Sushi Kaiseki Course Menu $140 Main Dish: Assorted Sushi 牛フィレステーキ懐石コース Steak Kaiseki Course Menu $140 Main Dish: Angus Beef Filet Mignon Steak 天ぷら懐石コース Tempura Kaiseki Course Menu $120 Main Dish: Assorted Tempura 手打ちそば懐石コース Teuchi-Soba Kaiseki Course Menu $120 石臼引き手打ち二八そば 海老天ぷら付き Main Dish: Special Handmade Cold Soba Noodles with Shrimp Tempura * 上記のコースには先付 前菜 温物 造り 焼八寸 食事 本日のデザ - トがセットになっております * Above Course Menus Include Appetizers, Sashimi, a Dish of Various Delicacies, a Main Dish, Miso Soup, and Dessert.